 How to spot fake Nokia phone: Beware of the Fake “Nokla N95″ Phone | iSpotFake. Do you? As if buying cell phones on ebay wasn’t annoying enough already, with a bajillion things that you should know, it’s about to get a lot worse – at least if you’re thinking of purchasing a Nokia N95 phone.. 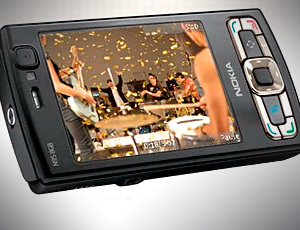 Learn how to spot the fake Nokia N95 in this How-To. Behold the “Nokla N95″ touch-screen smartphone. 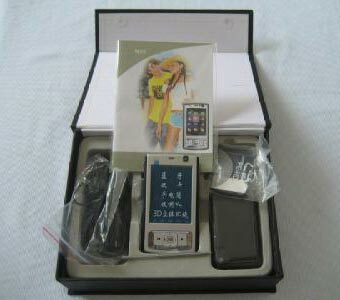 A clone of the N95 that’s manufactured by some scrubby company in China. Sellers claim that the phone has a 5 megapixel camera, GPS, and even a touch-screen display! Unfortunately what they usually don’t tell you is that the “Nokla” is dual-band 900/1800 which makes it pretty useless in the USA. The good news is that it’s a clone, but not a very good one. There’s some telltale signs that you need to watch out for when it comes to the N95. The stylus-driven menu buttons (red box). 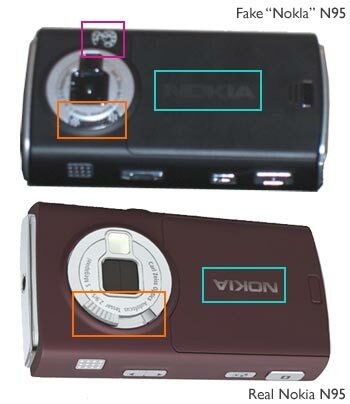 The fake N95 has a “touch-screen” with a stylus, and the easiest way to spot the counterfeit is by checking this area. If you see a row of little icons (compare to the real N95, bottom), then it’s a knock-off. Wrong buttons and no dual-slide. 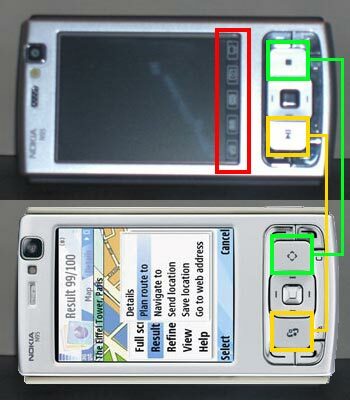 (yellow and green boxes) In place of the real N95′s Menu/Multimedia Key buttons, the fakey N95 has a Play button (yellow box) and a Stop button (green box). This is mainly because it doesn’t have a dual-slide mechanism, so whoever designed the knock-off dropped the playback buttons anywhere. And since there’s no Symbian OS, there’s no need for the menu buttons either. The Color. 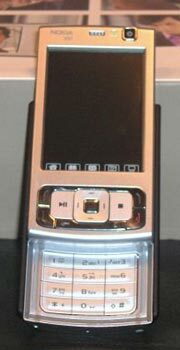 The real Nokia N95 comes in two colors: Silver/Plum and Silver/Sand (sort of a silvery-yellowish color). The plum and sand colors refer to the back cover of the phone (which includes the sides too). However, the counterfeit has a back cover that’s black. Lens Cover Thumb-Switch (orange box). Doesn’t exist on the fake N95, but very prominent on the real thing. Nokia Logo (teal box). When the two phones are looked at from this angle, note the difference in the logo placement, size, and direction (it’s flipped on the fake). Some random camera oddity on the fake (purple box). Not sure what this piece is supposed to be, but there’s some random design on the Nokla N95 (the knock-off) that’s in the shape of a 3. Don’t be fooled! Also note that the buttons on the fake look cheaper and are raised slightly higher than they’re supposed to be. 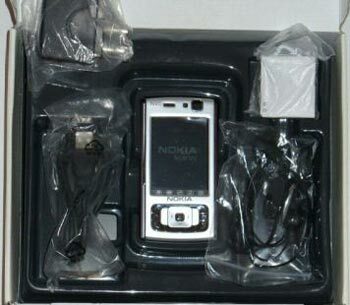 If an auction refers to a “replica”, “Nokia N95-inspired”, “NOKLA”, or sounds way too good to be true, avoid it like the plague.